We all know tantrums happen to the preschool set. The best thing a parent can do is try to end them quickly and figure out causes that can be avoided. 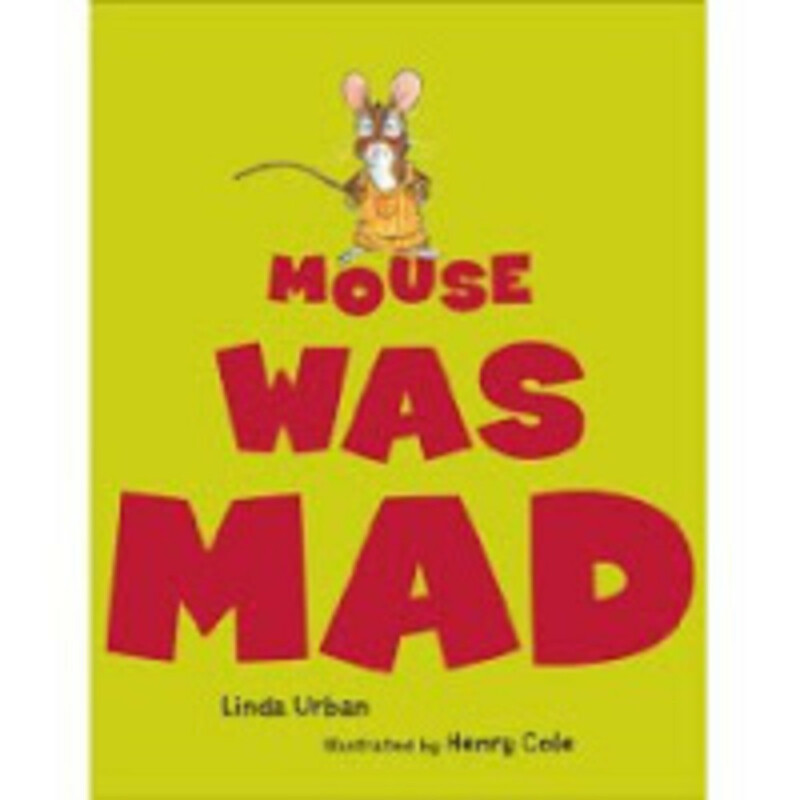 When it comes to managing tantrums, I&apos;ve found the new book Mouse Was Mad to be a great parenting tool. This sweet picture book by Linda Urban helps parents and kids see what a tantrum looks like and embrace the anger and frustration in a positive way. After all it&apos;s hard to be small and have big emotions. Urban&apos;s words paired with Henry Cole&apos;s illustrations of the little mouse are perfect. He&apos;s mad, really really mad (why doesn&apos;t really matter). We see him try to get his anger out by stomping, screaming and other methods. Other animals see him and critique his methods--which just makes him more mad. The animals are trying to help by offeringtheir advice, but mouse just wants to be mad. In the end the tantrum turns into silliness--just what I&apos;d like to happen around this house. Get this book out the next time your little one seems bent on a tantrum and you might just head it off at the pass. The writing is simple and effective and the drawing are sure to draw in the reader. Buy Mouse Was Mad on Amazon.com for $16.